Sunday marks the third anniversary of the December 2, 2015 attack in San Bernardino. On that horrific day, 14 people including 13 members of our County family were taken from us in an evil act of terror. We will always remember the people we loved and cherished and we will continue to support those who are still healing from physical and emotional wounds. The County Environmental Health Services family and the Board of Supervisors are asking all County employees, their families, and the public to join us wherever you may be for a moment of remembrance at 10:55 a.m. on Sunday, December 2. At that time, the County will pay tribute to those who were taken from us and the survivors on our Facebook, Twitter and Instagram accounts. We have also arranged to have full-page memorial messages printed in the Sun, Daily Bulletin, Daily Facts and Daily Press newspapers and on their websites on Sunday. If you fly an American flag at home, we ask that you lower your flag to half-staff on Sunday in honor of those who were taken from us on that tragic day three years ago. We have asked the same of everyone in our county community. If you are experiencing trauma due to the events of December 2, 2015, resources are available to help you. Please click here for more information. Please continue to support those who are still hurting and healing and continue to look out for each other. NBC chose these three individuals from our Sheriff’s Department for their continued efforts in seeking out individuals operating a vessel while under the influence of alcohol and/or drugs. Our Marine Enforcement Unit annually leads the state in arresting impaired boating operators. 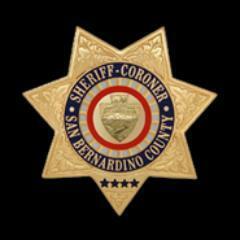 Take time to watch and support them for having a Vision4Safety for San Bernardino County. The Board of Supervisors has invited qualified residents of the Third Supervisorial District to apply for an appointment to fill the remaining two years of Supervisor James Ramos’ term. Preliminary results of the Nov. 6 election indicate Supervisor Ramos has been elected to the State Assembly. The voter-approved County Charter requires the remaining board members to appoint a resident of the Third District to serve the remainder of Supervisor Ramos’ term, which expires in December 2020. An applicant for this appointment must be a resident of the Third Supervisorial District and legally registered to vote in the district at least 30 days prior to filing an application. Persons with felony convictions are not eligible. 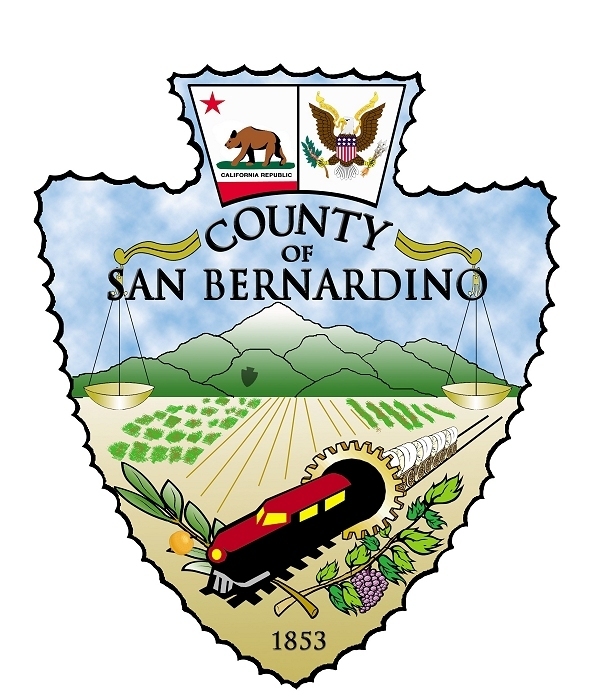 The Third District includes all or portions of the cities of San Bernardino, Grand Terrace, Colton, Loma Linda, Highland, Redlands, Yucaipa, Barstow, Big Bear Lake and Twentynine Palms, the Town of Yucca Valley, and surrounding unincorporated communities and areas. A detailed map can be viewed here. Persons interested in being considered for this appointment must submit a cover letter, resume, and completed application to the Clerk of the Board’s office before 2 p.m. on Monday, December 3, 2018. 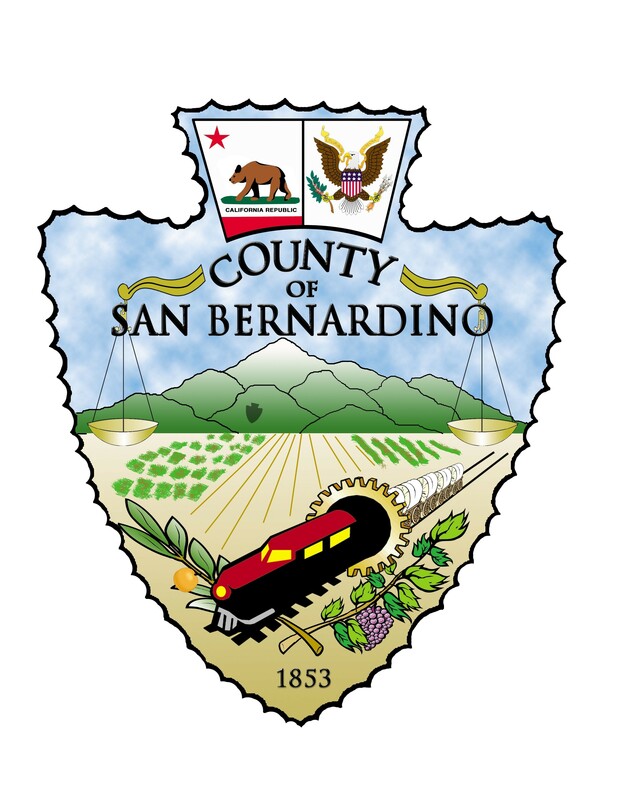 The Clerk of the Board is located at 385 N. Arrowhead Ave., Second Floor, San Bernardino, CA 92415. Applications are available at the Clerk of the Board’s Office and on the clerk’s website. Applications are also available at County Library branches in Barstow, Lucerne Valley, Mentone, Big Bear Lake, Twentynine Palms, Yucaipa, Yucca Valley, Highland, Grand Terrace, Loma Linda, and Joshua Tree. Library locations can be viewed here. Prospective applicants should keep in mind that the position of County Supervisor requires a time commitment equal to, and usually exceeding that of, full-time employment. In addition, the successful applicant appointed by the Board will be required to take an oath of office, file mandatory forms disclosing financial interests, comply with the County’s Ethics Ordinance, and participate in State-mandated ethics and sexual harassment awareness training. The last day to file a claim for Unclaimed Property Tax Refunds in San Bernardino County is December 18, 2018 for refunds that were issued prior to August 25, 2014. These refunds are due to a reduction in assessed value after property taxes have been paid. Taxpayers were previously mailed refund claim forms that were never returned to our office for processing, or were mailed warrants that stale dated. State law allows for property tax refunds that remain unclaimed after four years to be transferred to the County’s general fund if ordered by the Board of Supervisors. The unclaimed refunds that have exceeded the four year time limit will be presented to the Board of Supervisors on December 18, 2018 to obtain such approval. 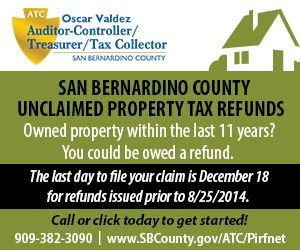 Taxpayers have the ability to search for property tax refunds by the parcel number or property address and request a claim form at www.SBCounty.gov/ATC/Pirfnet or may contact the San Bernardino County Auditor-Controller/Treasurer/Tax Collector at 909-382-3090. The Board of Supervisors will hold a special public meeting at 10 a.m. on Tuesday, Nov. 13, to discuss the process for filling a likely vacancy on the board.